There’s a good chance your next computer won’t have an optical drive (that would be the place on the side of your laptop where you insert discs). For those already immersed in technology, losing the drive is an obvious move. Digital can be just as convenient and allows for thinner, lighter computers. However, many people still rely on discs for software and media, and, if you’re among their number, ditching the disc can be intimidating. What happens if you have to install software or – worse – recover the operating system? Relax. Computers without a disc drive aren’t so different. Let’s cover a few simple points that will help you decide if going disc-less is ideal. Can you really download everything? Can you really download everything? The answer is yes … if your Internet connection is up to the challenge. This is the first item to check before turning your back on physical media. Let’s imagine that you want to watch a movie on a new Ultrabook. Since you have no disc drive, you decide to buy the movie from iTunes or Amazon. You opt for the HD version, so the file size is about 4GB. If you’re on a 10 megabit per second (Mbps) connection, and the actual speed of the connection is close to what was advertised, the file will take about an hour to download. That’s not bad. Buying a Blu-ray at the nearest store would probably take the same amount of time. Reduce the speed to 6 Mbps, however, and the download will be closer to two hours. A connection of 2 Mbps extends the download to over four hours, and a person on a 0.5 Mbps line could start the download before leaving for work, only to find it not yet complete when he returns home. Anyone not already on a 10 Mbps connection should upgrade before buying a disc-less PC. The cost of this upgrade is worth some thought. If you’re happy with your current, slower connection, and upgrading is an extra $20 per month, you’ll be spending $240 per year to ditch your disc – and not everyone will find that worthwhile. Solving the Internet issue is an important step, but it doesn’t address the other big problem: what the heck should you do with your DVD collection? There are two answers to this question. The first is to buy an external optical drive. If this is the route you choose, there’s not much else to explain. Optical drives are boring commodity hardware. Find one that supports read and write and has a low price. Oh, and make sure the drive supports Blu-ray if you want to watch HD movies from a disc. The other answer is to convert your existing collection of disc media into a digital collection that lives on your hard drive. To do this, you’ll still need access to a disc drive – but only once. So, you can use your old computer or borrow some time on a friend’s to rip your media. While discs may look the same, they must be treated differently depending on if they contain media (movies, music, etc. ), or software. Ripping a music CD is simple. 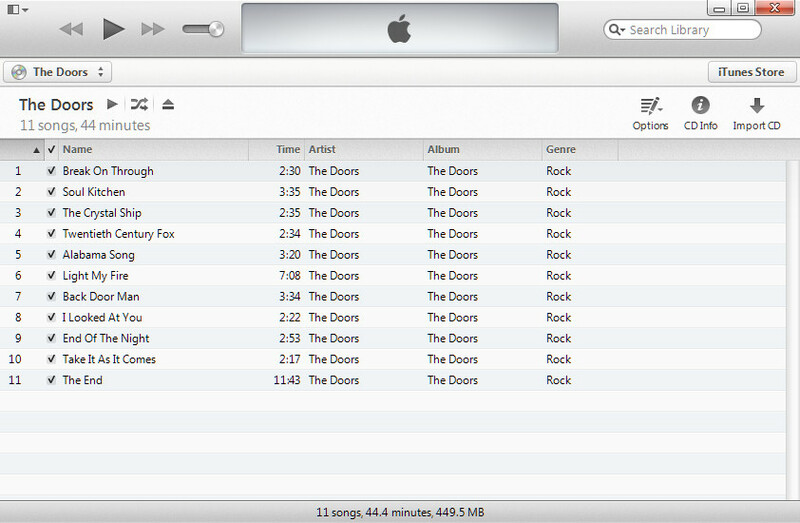 Both Windows Media Player and iTunes have one-touch solutions in their interface. All you need to do is insert the CD into a computer, open the disc in either program, and then locate the “Import CD” or “Rip CD” button. Most music can be ripped within minutes. DVDs are more complex because of copy protection, which must be defeated before the video files can be accessed. DVDShrink, which is free, can handle older DVDs. 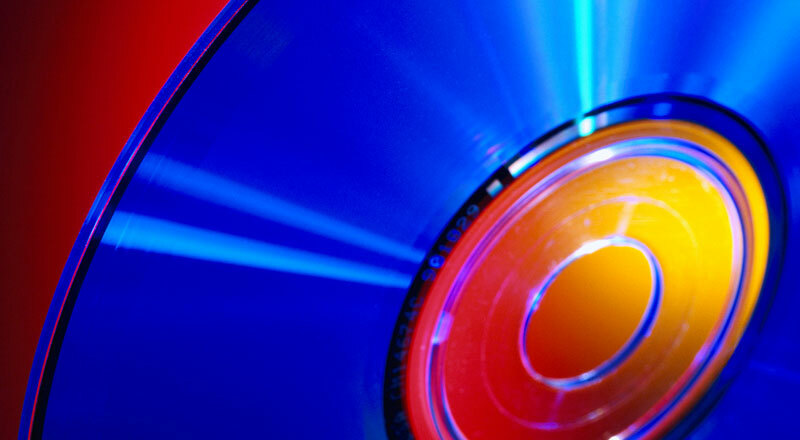 Newer discs will require retail software like DVDFab or AnyDVD. You might think that software on a disc could be copied straight away. The disc contains the software, right? Not exactly. Discs contain an installer, which isn’t the same as the software itself. Worse, some software installed from a disc will need the disc inserted to function. That will be a problem if the software is installed on a PC with no optical drive. The solution is known as a disc image (or .ISO) file. It’s a single file containing everything that was on a disc and packed up so that it acts exactly like a disc when opened by the appropriate software. Windows doesn’t have the ability to make and use .ISO files on its own, so you’ll need to download third-party software. 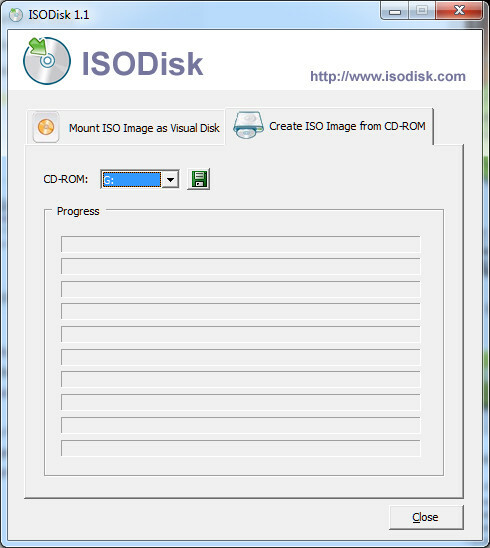 There are some great free options available like ISODisk (to create .ISO files) and Virtual CloneDrive (to mount them). These utilities will help you make the .ISO and then mount it into a “virtual drive,” which tricks your computer into thinking the .ISO file is a disc in an optical drive. You’ll also need to use .ISO if you want to reinstall Windows. 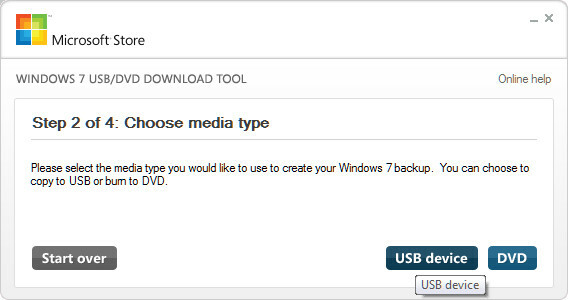 You can do this by using one of the above tools to make an .ISO of your Windows install disc, and then, using the Windows 7 USB/DVD Download Tool, mount that file on a USB drive. Note that you must use the tool; simply dragging the .ISO file into the USB drive’s storage won’t work. When you buy a new computer that lacks a disc drive you are forcing all of your data to your computer’s hard disk. This may or may not be a problem, depending on the size of your existing media and software collection. An average Ultrabook on sale today comes with a 500GB hard drive. That’s a lot of space, but it can also go quickly. A drive of this size can handle just 60 uncompressed DVDs. Think about the size of your physical media collection and whether you want to rip all of it, or just some. An external hard drive will be necessary if your collection is large, and that adds another $60 to $180 (depending on capacity) to your tab. Some computers come with small, fast solid-state drives. These score well in our reviews because of their incredible performance, but are hampered by limited capacity. If you purchase a new PC with such a drive, you should plan on also buying an external optical drive, an external hard drive, or both. Ditching the optical drive is not for everyone. Consumers who don’t have and can’t access fast Internet will find them annoying, and budget buyers will find the necessary extras – like an external hard drive – irritating. There are many advantages to going digital, but don’t forget the disadvantages. It’s important to not feel pressured to move away from discs because they’re considered outdated. Ditching the disc has hidden costs and can take more effort than some users find worthwhile. Is funding films on Kickstarter about creativity or cutting corners?